When families are looking for permanent memorials, you want them to know what you are capable of creating. The best way to truly serve a potential family is to give them the opportunity to discover what is possible. 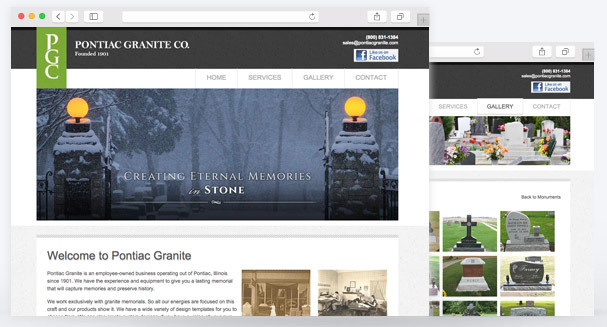 A monument dealer website from Directors Advantage will help educate families on the different types of memorials and showcase your previous work with full screen galleries. 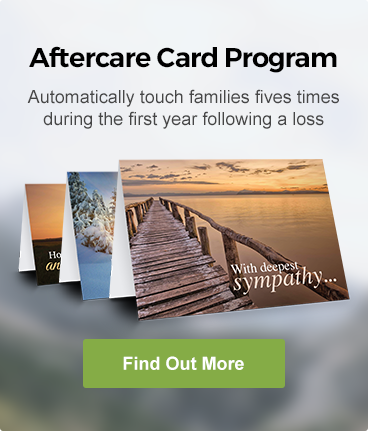 Families often discover what they want by looking at ways you’ve help other families memorialize their loved one. With search engine optimization and great content, we help you get found online.